Staying safe on the water should be at the forefront of every boater's mind, and is even more important when it comes to keeping kids safe. Progressive Products has put together a few ideas to help you stay safe while boating. While it's important to teach your child not to undertake dangerous activities whilst on a boat, it is just as important to teach them why. Take the time to explain to your children the dangers that an outing on a boat can bring, and how staying safe can prevent against them. 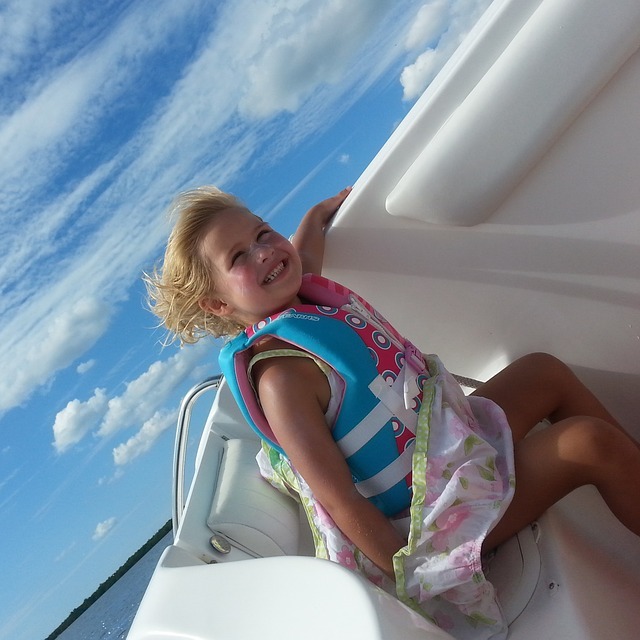 Before each boating trip, give your kids a small quiz about safety on the boat and what to do if a problem occurs. Pool noodles and water rings are great water toys however it is important to remember they are just that, toys. Nothing can replace the safety that a quality and appropriate life jacket can afford. Speak with your local boating store and get your kids fitted for a life jacket that they can grow with. Boating trips are great for adults, but even more exciting for kids. Before you head out, designate a small cuddy cabin or secluded place on your boat for your kids to lay down and rest if the adventure gets a little too much. In addition, store some snacks and water in there also to keep your kids hydrated while they rest. Alongside taking the time to educate your kids, check the condition of your engine before you head out and make sure any fluid and oil levels are sufficient. Speak with an expert at Progressive Products on (425) 483-2582 about how utilizing a high quality Amsoil Oil in Lynnwood can keep your boat engine protected and performing.